HOT DOG DAYZ!!! 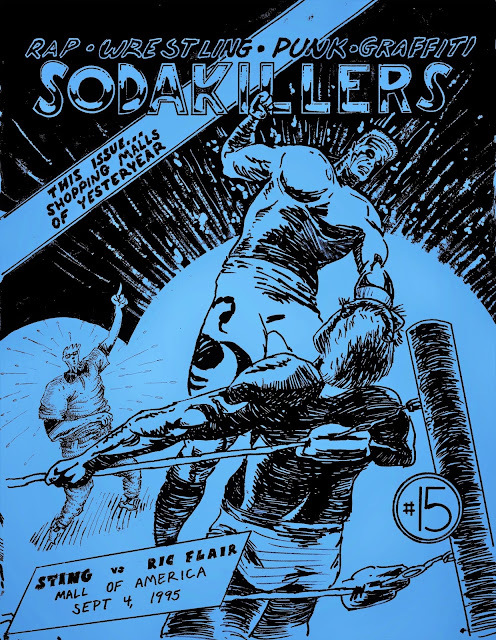 : Soda Killers Magazine #15 OUT NOW~! Soda Killers Magazine #15 OUT NOW~! Featuring mall memories, rap and metal cassette tapes, noise CD-Rs, old comic books, emo reclamation, travel journals, and more. With contributions from Michael Francis, Jim Gies, SJC, Dan Nelson, Peter Faecke, and Nathan G. O'Brien. 40 pages, half-size, cut 'n' paste, photocopied in black & white.